SAN FRANCISCO--(BUSINESS WIRE)--Charlotte Russe Inc., an iconic fast-fashion apparel retailer, announced that it has partnered with PredictSpring, a mobile commerce platform, to build a next generation app for its customers. The integration with PredictSpring’s partner, Salesforce Commerce Cloud, allowed for the rapid go-to-market of the Charlotte Russe mobile app. 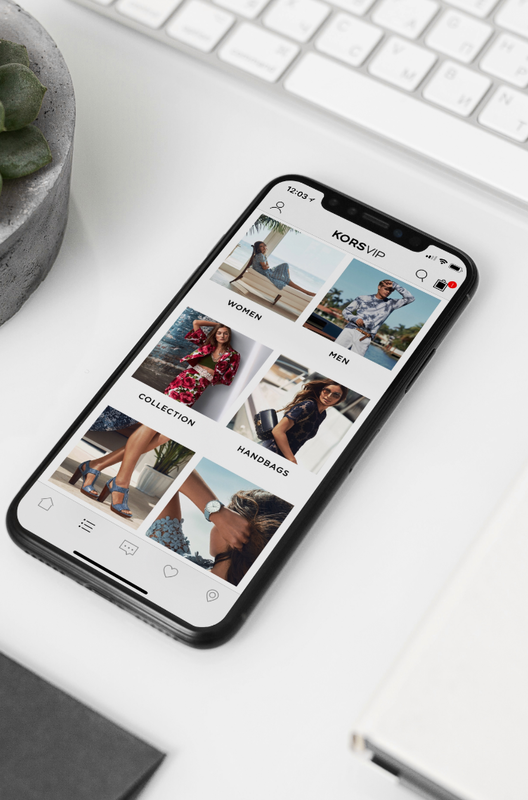 As part of this effort, the app was specifically designed with three key elements to meet the heightened expectations of today’s Charlotte Russe consumer – speed, flexibility, and a smooth blend of the online and offline brand experience. Since its launch on the PredictSpring platform in July 2016, the Charlotte Russe app has built an impressive following with over 1 million downloads. 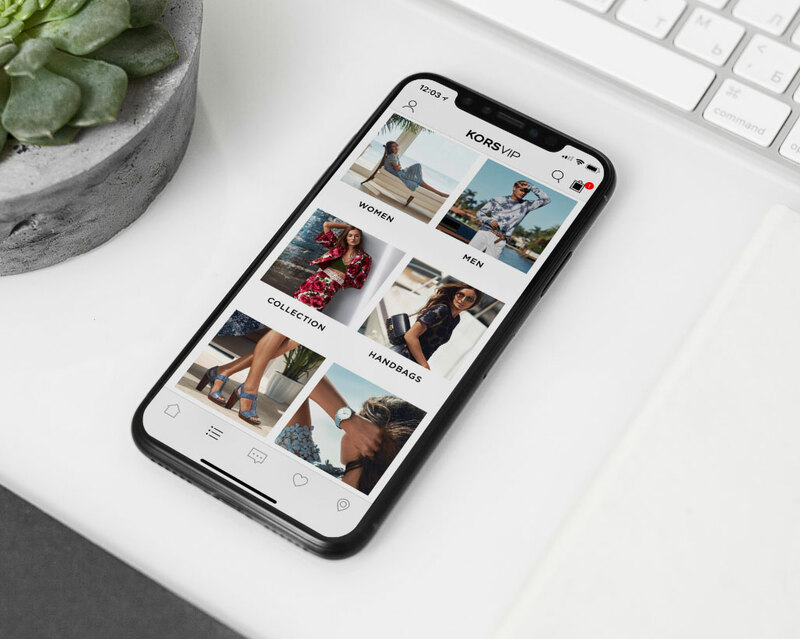 Shoppable Instagram Feed - Customers can easily browse and shop Charlotte Russe’s Instagram feed within the app, providing fashion inspiration and enabling instant “buy” capabilities. Exclusive Offers - The app incorporates an exclusive offers feature, providing a VIP experience to customers with special discounts and coupons. Importantly, this allows Charlotte Russe to take advantage of ever-changing marketing initiatives and promotions, such as a one-day flash sale. 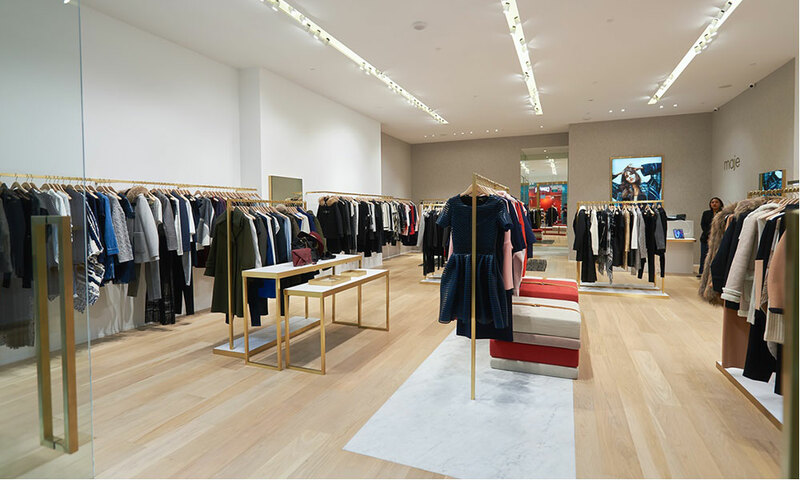 Real-Time In-Store Inventory - Blending the online and offline experience, the app features real-time in-store inventory, enabling customers to check item availability in any of Charlotte Russe’s 550 stores. The Charlotte Russe app is available to download now for iPhone in the Apple App Store and Android devices in the Google Play Store.